As promised, here is a new Hijab Tutorial. The model is wearing our own Plain Pashmina. 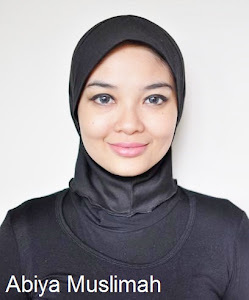 This style of Hijab is suitable to be worn during formal or informal occasions and also suits all face shape.